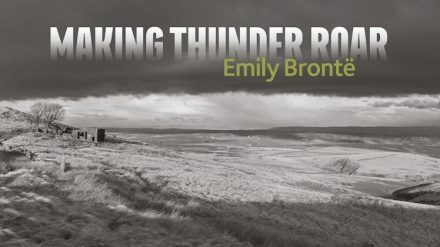 Emily, the elusive Brontë sister, is often portrayed as reclusive, difficult, perhaps even slightly unhinged. 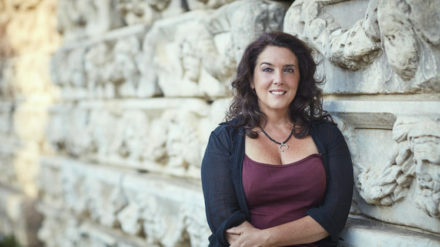 “What drew you to write about the moors?” an interviewer asked me recently. 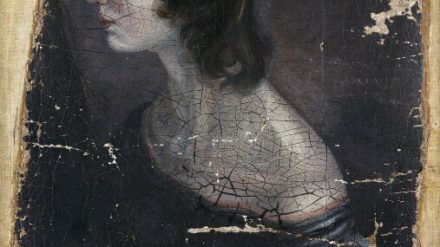 Emily Brontë is the most elusive of the famous Brontë siblings. 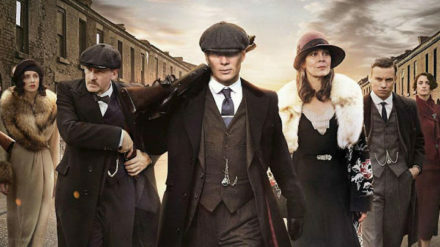 “We’re going back…back to Small Heath,” says a blood-spattered Tommy Shelby (Cillian Murphy) in the opening episode of Peaky Blinders, season four. 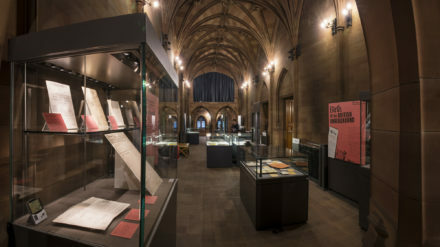 “So, what exactly is the Reformation?” asks one of my fellow journalists at the press preview of John Rylands Library’s new exhibition. There’s a pause from our guide that suggests this is not a new question.